It's safe to say at this point, all weeks are super busy. I meant blog earlier in the week, but of course I didn't. Which leads to the really random title of this post. 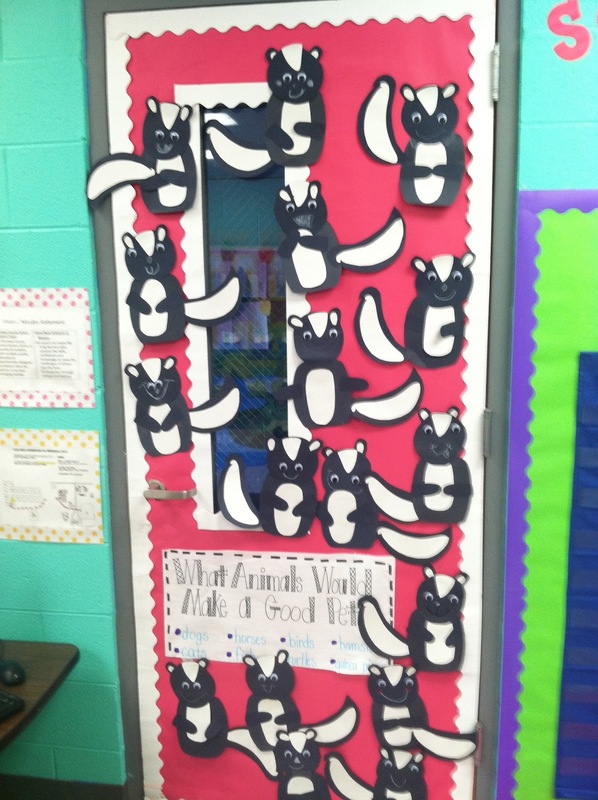 Here's some classroom happenings from the past week. 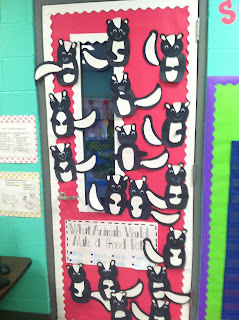 This activity was one we did several weeks ago, but I've never shared. 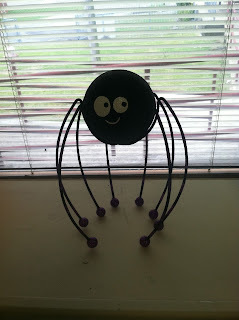 We read one of my favorite stories, A Pet for Petunia. This fits in perfectly for the pet unit in Reading Street. 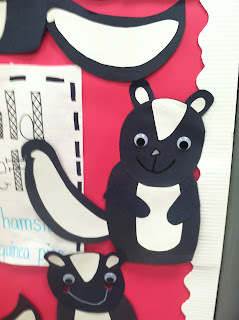 We made skunks and brainstorm animals that would make good pets. Skunks didn't make the cut of course. We have been having a ball with our first author study: Mo Williems. I always start author studies on Mo Williems because the books are easy to read and always a class favorite. Mo makes reading fun! 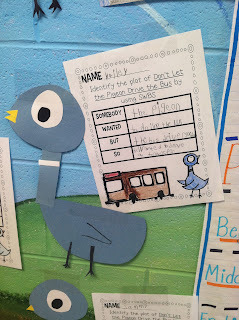 I also introduced the comprehension skill, Plot, using Don't Let the Pigeon Drive the Bus. 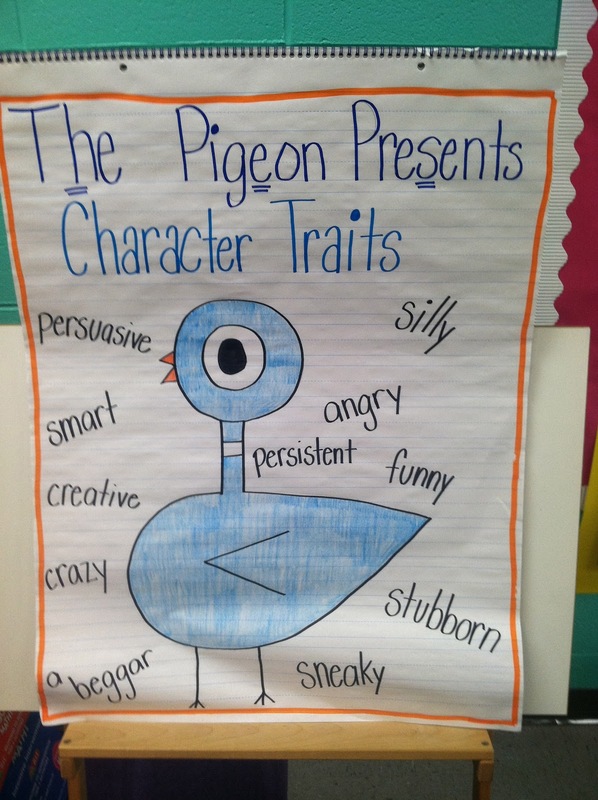 We made our own pigeons to go with the plot activity. Do you have an iPad in your classroom? We are lucky enough to have one and I downloaded the best app to go with our Mo Williems author study. It's called Don't Let the Pigeon Run this App. It's a little expensive but so neat! Mo teaches you how to draw the pigeon and you can record your own voice to use in a story! 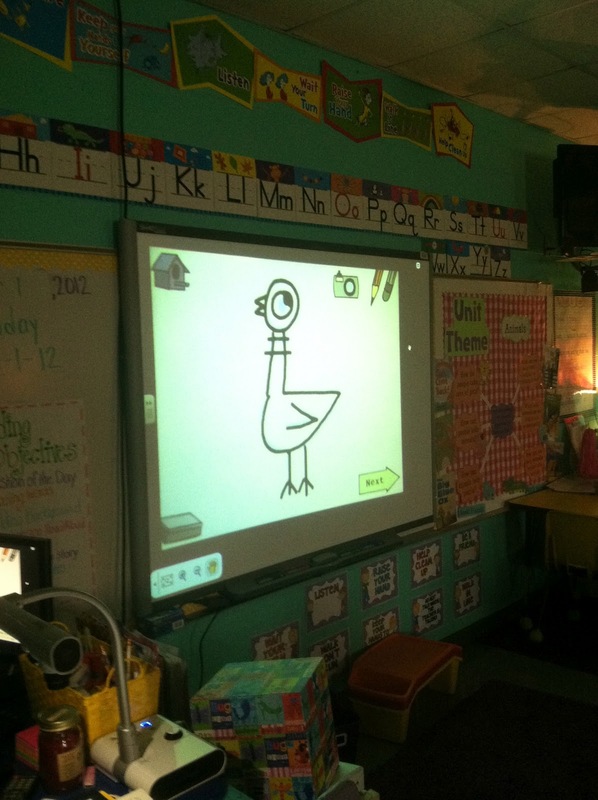 I used the app whole group to learn how to draw the pigeon by putting it under the Elmo. It worked great! 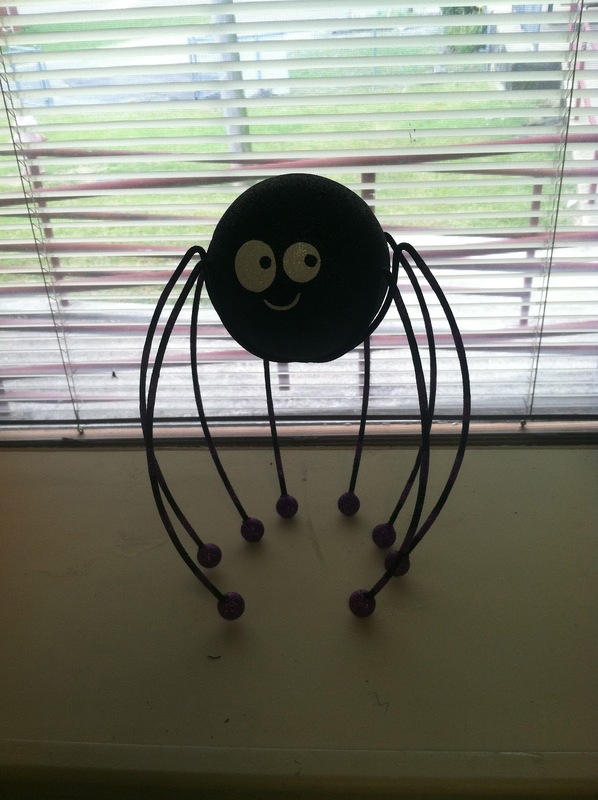 I ran up to school this morning to decorate for Halloween, among other things. I love, love, love Halloween. It's my favorite holiday! And lastly we have been busy learning so much! 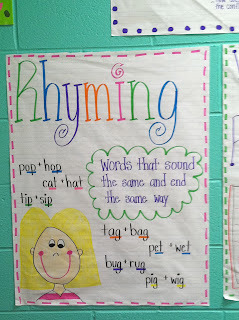 Is anyone else struggling with rhyming?? This is always something I feel like my kids struggle with so I made a chart to help with this and some centers that I will share later. 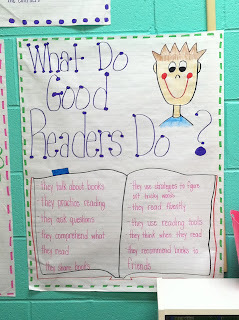 We have also been talking about what good readers do! 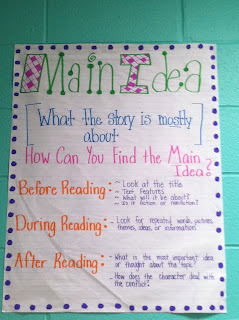 We learned about Main Idea last week. Would you be willing to share your plot follow up sheet? I am starting a Mo W. unit and this would be perfect. 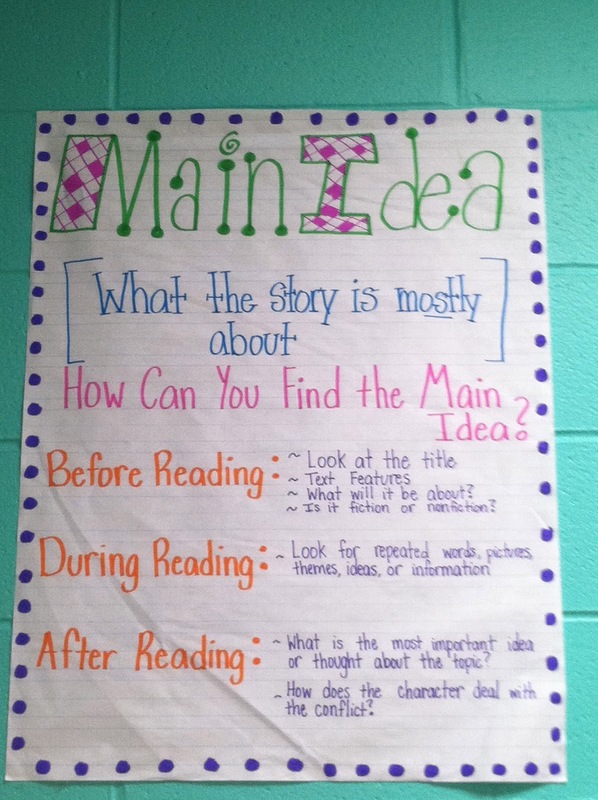 By the way, love your anchor charts!! I would LOVE the plot sheet as well! THANKS!!! I want to pin your whole post! :) I would love it if you could please share your plot follow up sheet. I would love the plot sheet, too! Question: Are all your anchor charts pre-made, or are they partially pre-made and you fill in the rest with the kids' answers together? Are you willing to share your plot sheet? It's so cute and useful! Would you be willing to share your plot sheet for Don't Let The Pigeon Drive the Bus? I love it!!!!! Would you mind sharing the plot sheet? It's so cute! 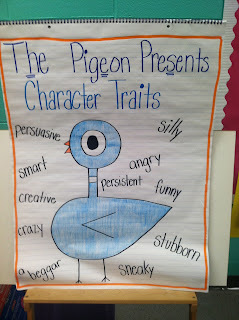 My students loooove the pigeon books! I would love a copy of the plot sheet. Also, do you have direction on how to make the cute skunks? 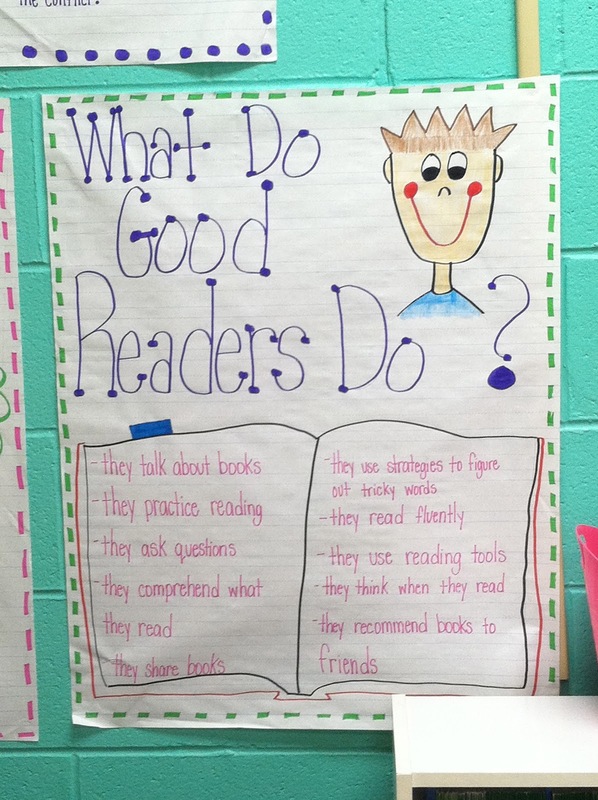 I love this sheet and my students love this book! Would you be willing to share? I love the plot sheet as well! Can you please share? mprayoonvech@sra.mn Thanks!! I would love the plot sheet! Can you please share? mgreene@rgsd.k12.mo.us Thanks! I love the plot sheet as well!!! Can you please share? joshanda.williams@dpsnc.net Thanks! I would love the plot sheet too. Can you share it with me?? Thank you! I would love the plot sheet too!!! My first year in 1st grade and this would be so helpful!!! 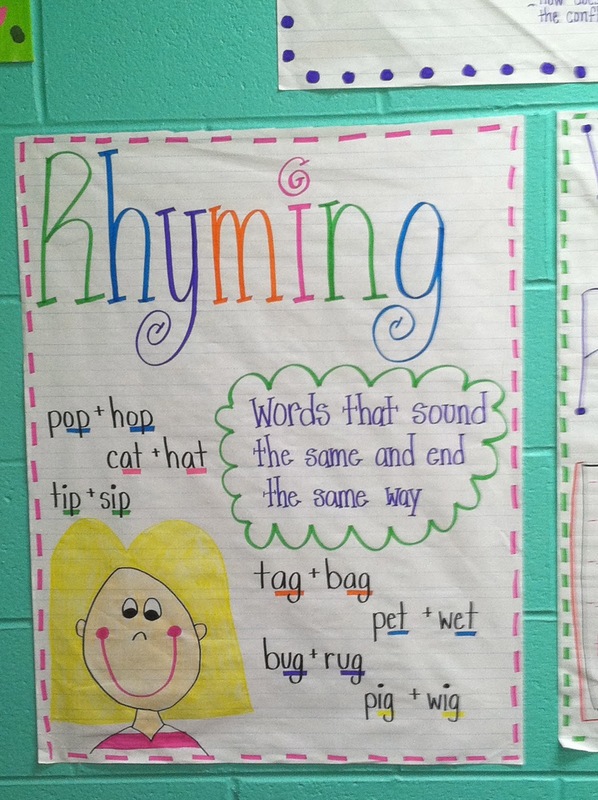 I am Loving the anchor charts!!! I would love the plot sheet. This is my first year in 1st grade and we are starting to talk about PLOT!!! I would love the plot sheet as well!! We are beginning plot next week and it would be very useful!! Has anyone gotten the plot sheet? I would love to have it to use in my classroom. Love your ideas about teaching plot. I am using the same book. 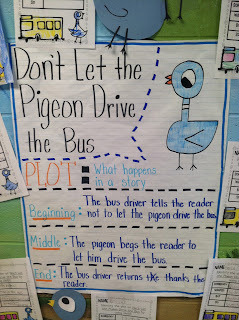 Are you still sharing your plot paper for Don't let the Pigeon Drive the Bus? I love this!! 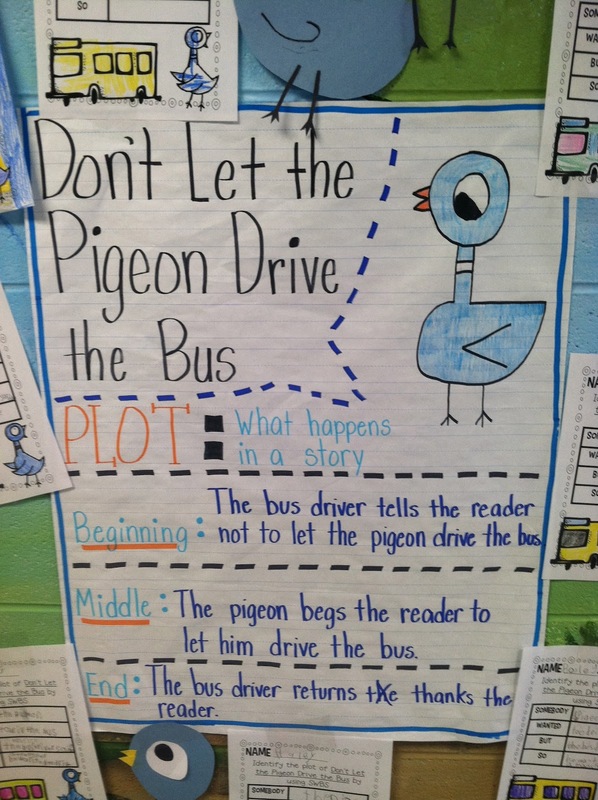 Would you please share your plot paper for Don't Let the Pigeon Drive the Bus? I would love the plot sheet for Don't Let the Pigeon Drive the Bus. I love this!!! I would love a copy of the plot for Don't Let the Pigeon Drive the Bus. Thank you I love this. I too would love a copy of your Dont Let the Pigeon Drive the Bus sheet. Thank you! Happy Halloween SALE and new activities!